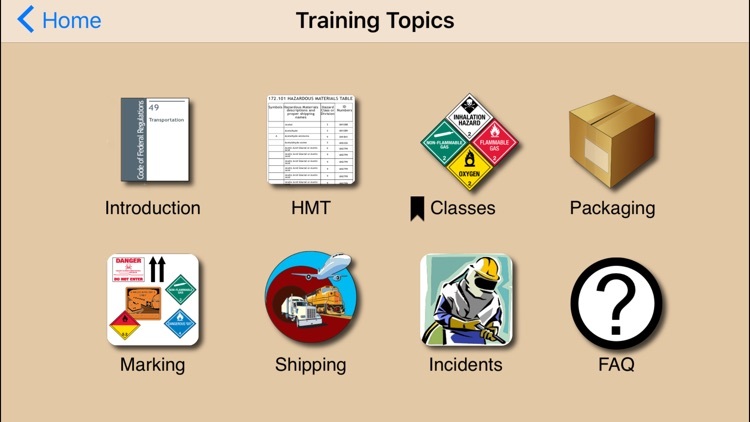 Hazmat Training General Awareness/Familiarization by ThatsMyStapler Inc. 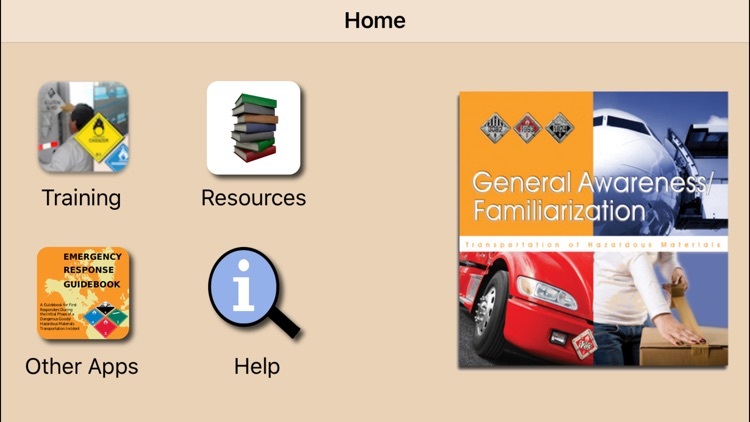 This app can be used to help satisfy the general awareness training requirement mandated by law. It does not include testing, only knowledge checks. 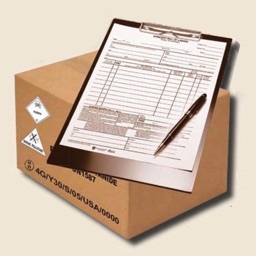 Supplemental training/testing must be developed and implemented by your employer. 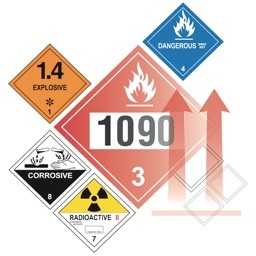 The eight modules in this app are designed to familiarize you with the Hazmat regulations and enable you to recognize and identify hazardous materials. 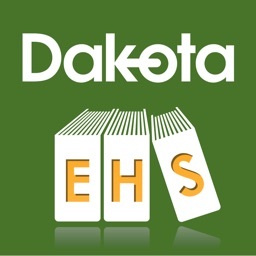 They can be completed in about an hour, but with automatic bookmarking, the training can be resumed anytime. 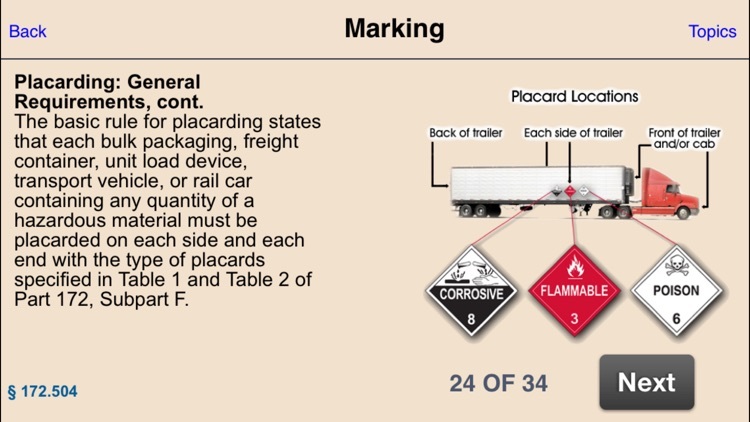 The Federal hazardous materials transportation law (49 U.S.C. § 5101 et seq. ), is the basic statute regulating the transportation of hazardous materials (hazmat) in the United States. 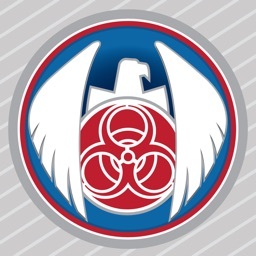 This law requires the training of ALL hazmat employees. 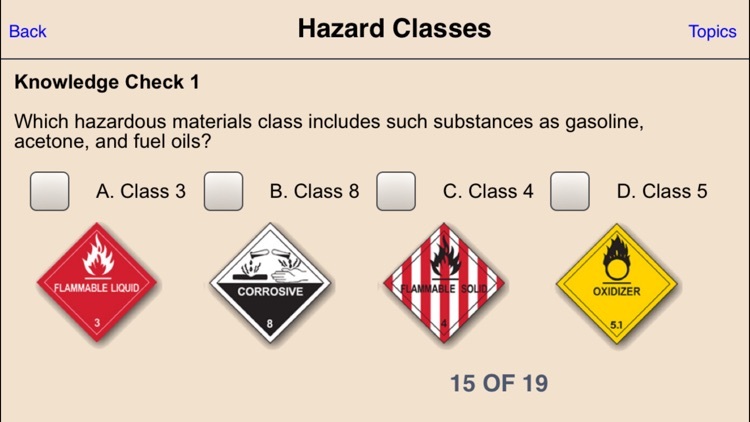 The purpose is to increase a hazmat employee's safety awareness and be an essential element in reducing hazmat incidents. The Hazardous Materials Regulations (HMR) include training requirements in several sections of Title 49 Code of Federal Regulations (CFR). 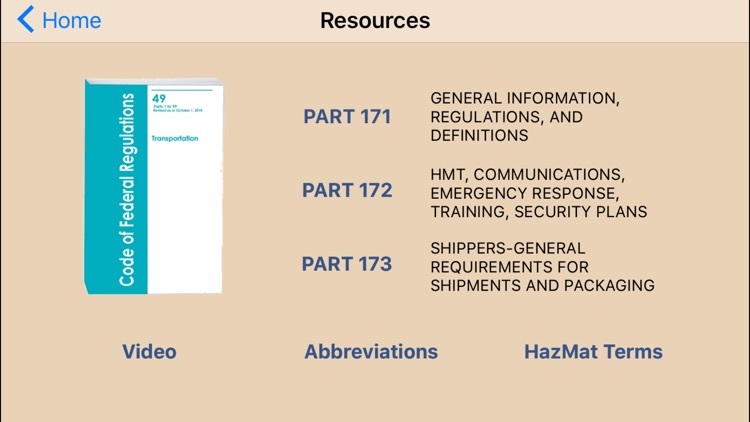 Completion of the modules in this app will HELP satisfy the 49 CFR, § 173.1 hazmat training requirement for general awareness training but additional training is necessary by employers to meet all training requirements.